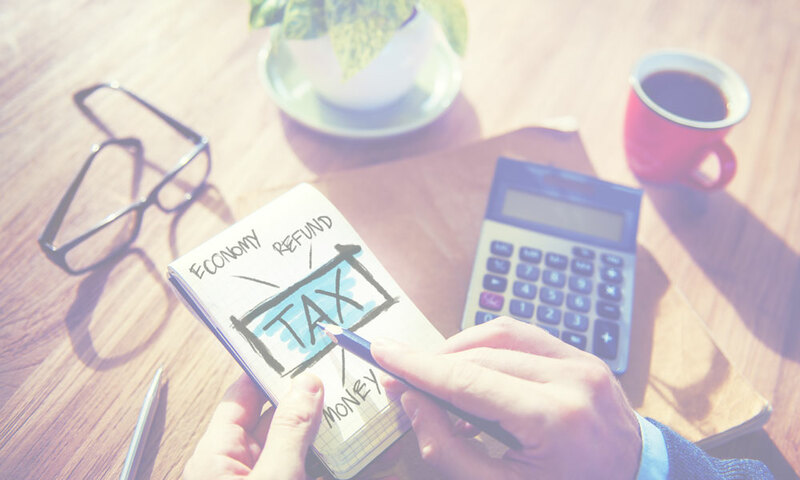 Smart Accounts is a very easy to use online accounting software.It can manage your sales quotations, invoices, inventory, payment tracking with your customers and suppliers and keep track of your expenses. 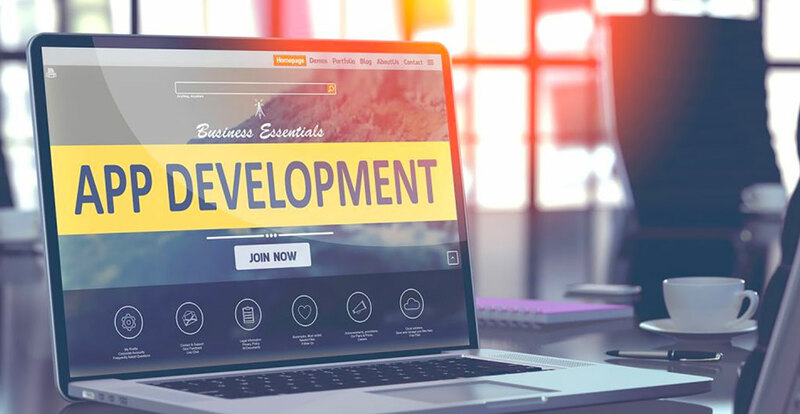 Take advantage of our software development expertise & transform your business. 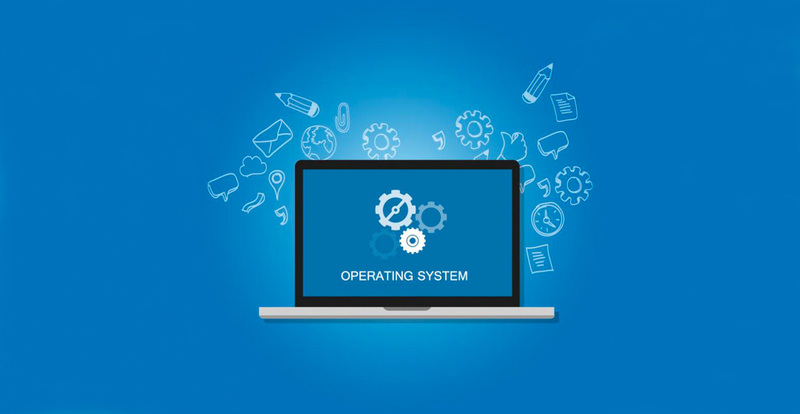 We empower your business to embrace the potentials of IT and make it a easy transition for you. Imatic Technologies Limited (ITL) is a private limited IT company inspired with innovations.We strive for providing excellence in quality & services to our customers with the competitive edge technology, assisting them to take full technology advantage to compete, grow & succeed. Our core values influence the decision making of our company & thus we believe in being customer centric, as we understand that the customer success is our Success. 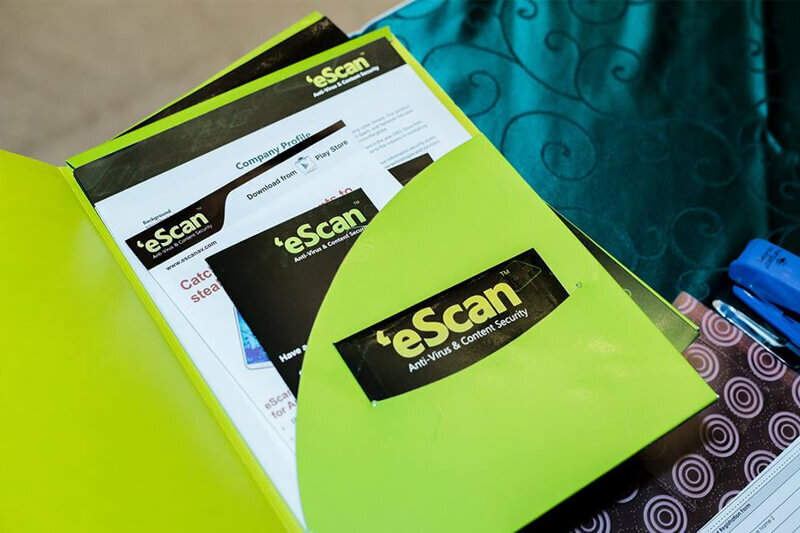 We are a quality driven company through our Quality People, Products, Processes & Planning. Being Customer Centric is our core value of the company as we understand the Customer Success is our Success. We conduct our business in accordance with the highest standards of professional behavior and ethics. We hold ourselves to a very high standard of performance. 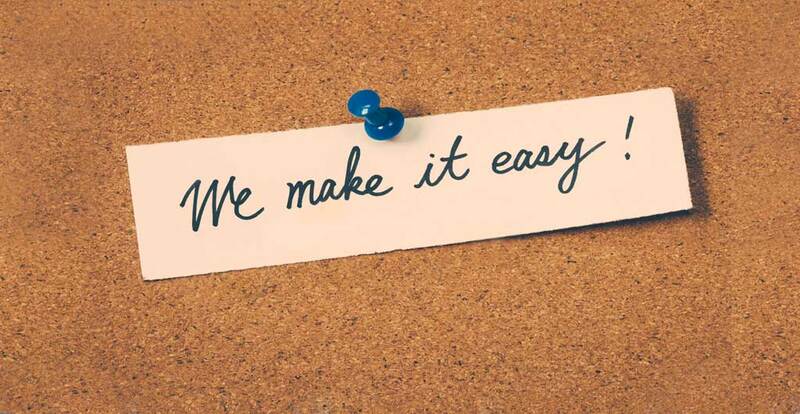 We prize innovative ideas and the teamwork it takes to make them happen. To enrich the business operations of our customers with the technological edge that signifies both innovations & growth. 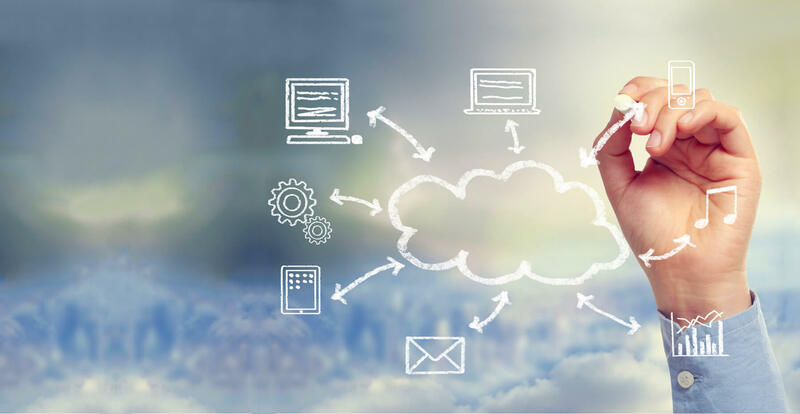 To deliver cost effective IT solutions to our customers helping them to be one step ahead in the technology and meet their growing needs. We believe in the philosophy that the great companies are judged by what they do, not just by what they say. To be the best, we keep pushing ourselves in new and exciting directions. These values guide our every action. We are committed through our actions and the services we provide to positively impact the communities and customers we serve. We strive to conduct business responsibly and ethically, maintaining our reputation for trust and responsibility wherever we operate. 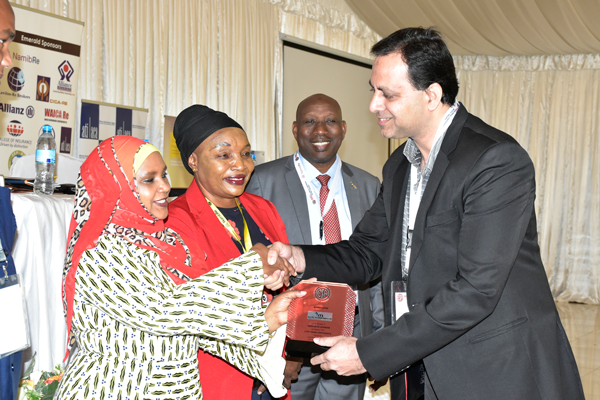 Deputy Minister of Finance handing over the Sponsor Ship Award to ITL CEO Mr. Tanveer for supporting the 41st OESAI Event that was held in Arusha, Tanzania. 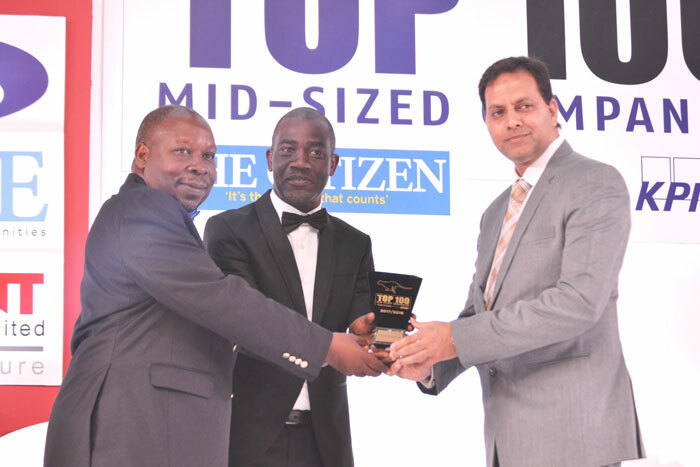 ITL once again for the second consequetive year has been awarded amoung Top 100 Mid-Size Companies of Tanzania by KPMG. ITL was one of the sponsors at the 21st Insurance Day held in Tanga Beach Resort, 26th Sept 2018. ITL always been supporting and also actively participates in the various activities of the insurance industry. 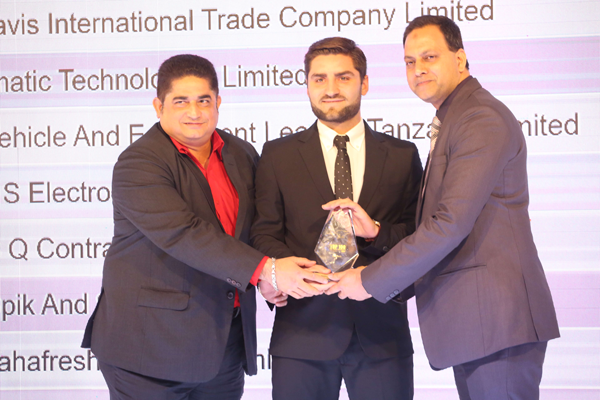 ITL has been selected to the prestigious list of Tanzania’s Top 100 Mid-sized Companies in 2017/18. 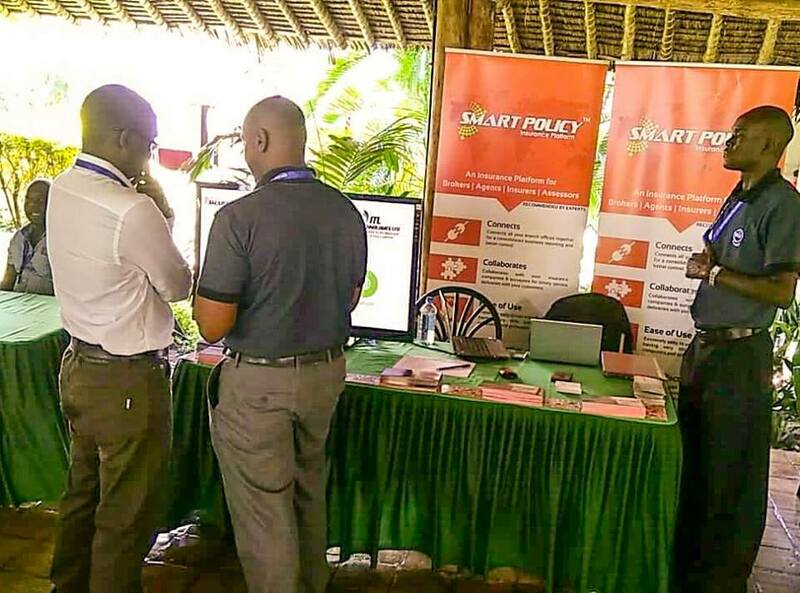 Smart Policy Team in 12th AIBK Conference in Kenya demonstrating Smart Policy Insurance Products to the visitors. 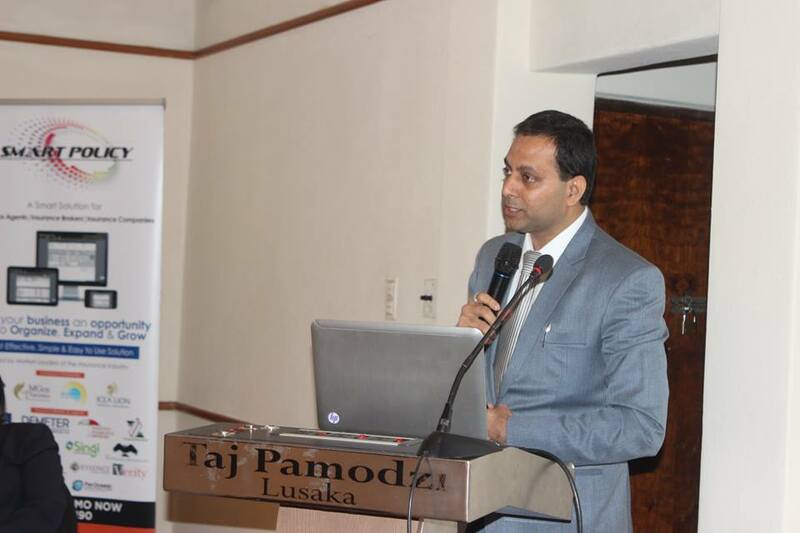 Mr. Tanveer, COO, speaking at the 22nd Annual General Meeting at Insurance Brokers Association of Zambia in Lusaka, Zambia. 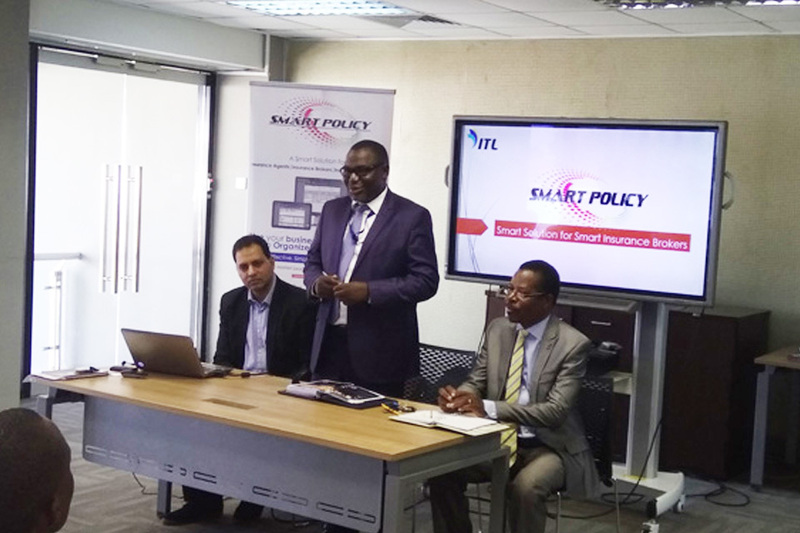 Registrar Mr. Martin Libinga opening the Smart Policy workshop which was conducted by Insurance Brokers Association of Zambia (IBAZ). 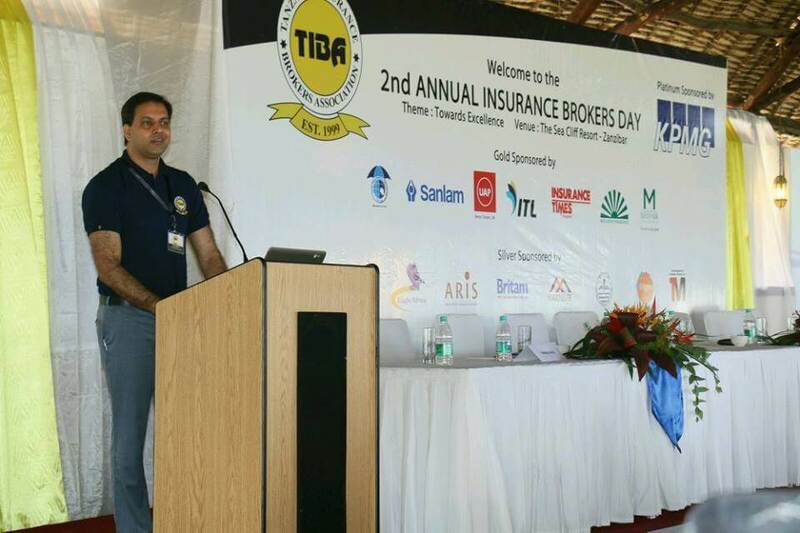 Mr. Tanveer, ITL, COO, speaking at AIBK 11th Conference in Kenya on the Technological Disruption required in the Insurance Market today. 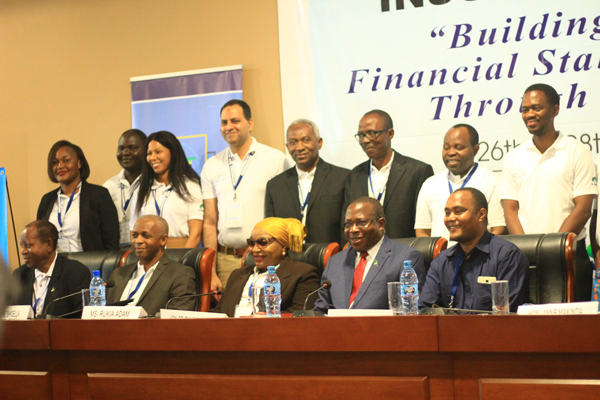 Imatic Technologies Limited (ITL) participated as a Gold Sponsor for the 2nd Annual Insurance Brokers Day event that was held in Zanzibar at Sea Cliff Hotel. 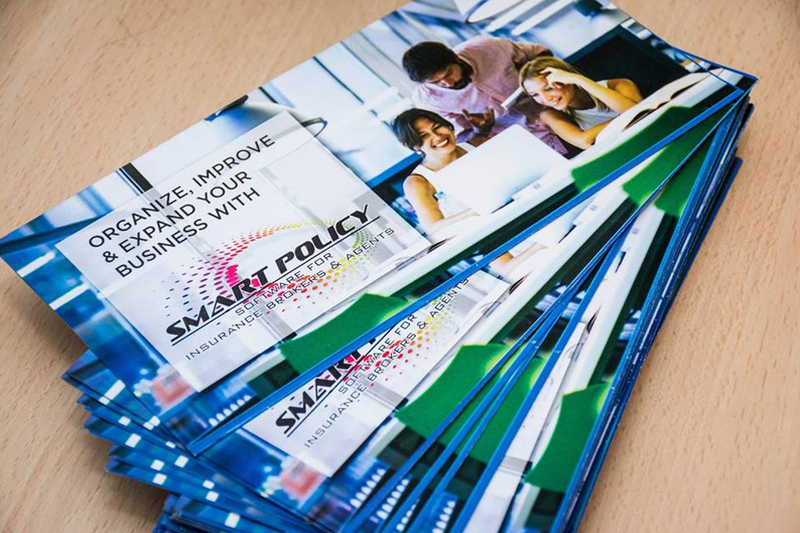 Imatic Technologies Limited (ITL) Conducted Smart Policy Full Day Training workshop for the Insurance Brokers of Tanzania. 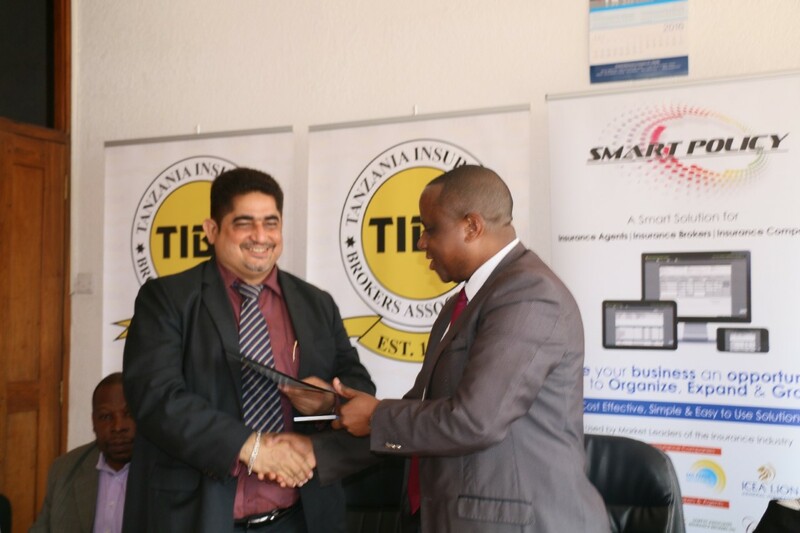 ITL signed a MOU with TIBA to jointly work training IFM students on technology. Imatic Technologies Limited (ITL) is a private limited IT company inspired with innovations.We strive for providing excellence in quality & services to our customers with the competitive edge technology, assisting them to take full technology advantage to compete, grow & succeed. 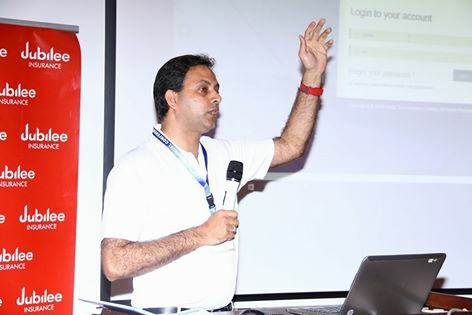 Well versed with .NET Technologies specially in ASP.NET, having knowledge in SQL Server & PL SQL. Minimum 2 years of experience. Thank you for your interest in Imatic Technologies Limited. Please contact us using the information below. Copyright © 2016 ITL. All rights reserved.